Genetics is a fickle thing. Sometimes children come out looking exactly like one parent and nothing like the other, or sometimes they don’t look like either parent and people wonder where on earth they got their genes from. And other times, kids wind up being the perfect blend of their parents to the point where they look like someone new entirely. 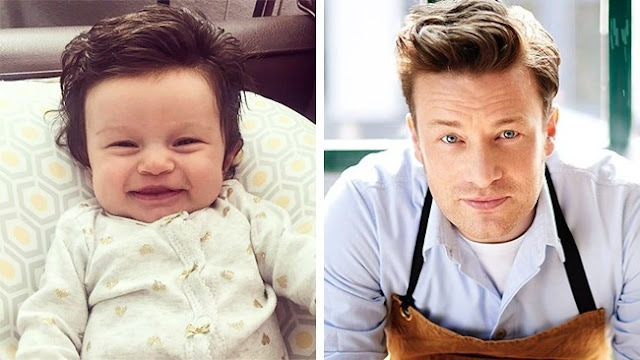 But, what if your baby came out looking like a celebrity? It’s one thing for your baby to maybe look like your mother or grandfather, but someone completely unrelated? Well, it happens! If there can be a whole list of animals that look like celebrities, then why not have a list of little kids who also strike a resemblance to Jay-Z? 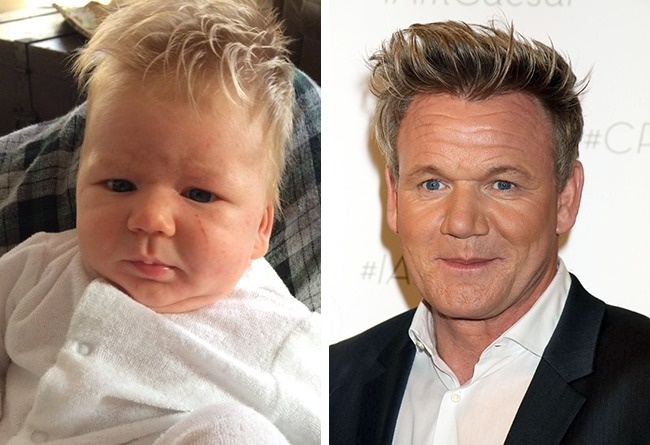 In this article, we’re bringing you some photos of babies who look like your favorite (or not) celebrity. 1. 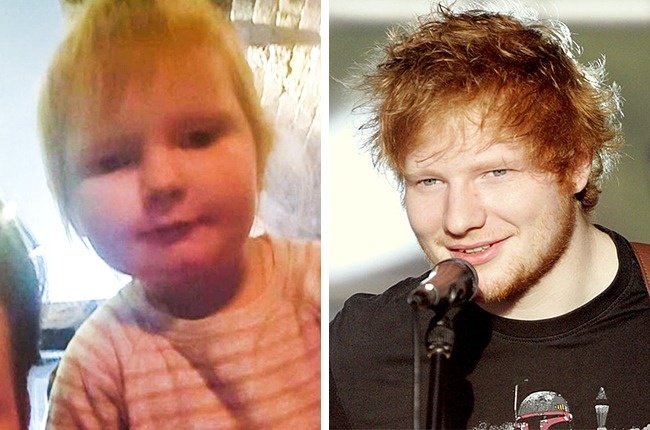 This two-year-old may or may not look like their parents but they most certainly do look like Ed Sheeran. In fact, are we sure this isn’t Ed Sheeran as a baby? 2. 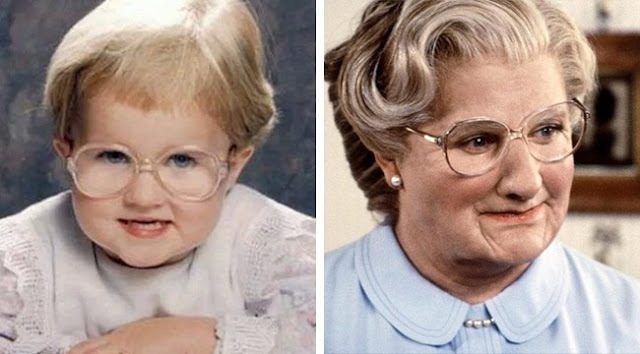 This kid looks a lot like Mrs. Doubtfire, they even have similar glasses. 3. 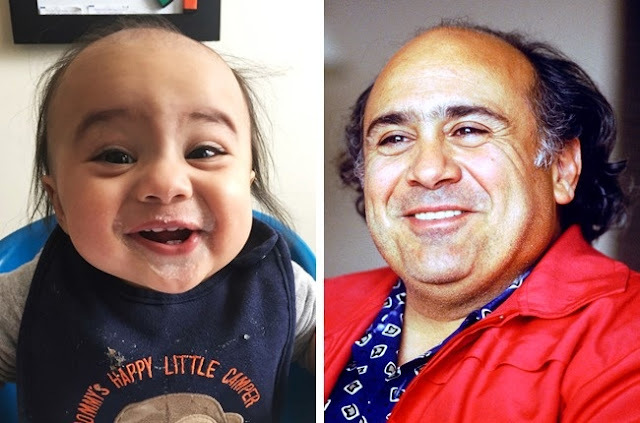 And this kid looks so much like Danny DeVito that we’re not sure Danny D isn’t their father, honestly. 4. 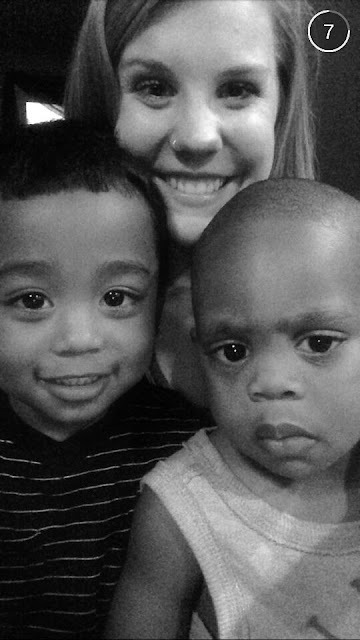 Of course, there’s also this kid who 100% looks like Jay-Z as a child. In fact, we think a case could be made that is just a photo of Jay-Z as a child. 5. 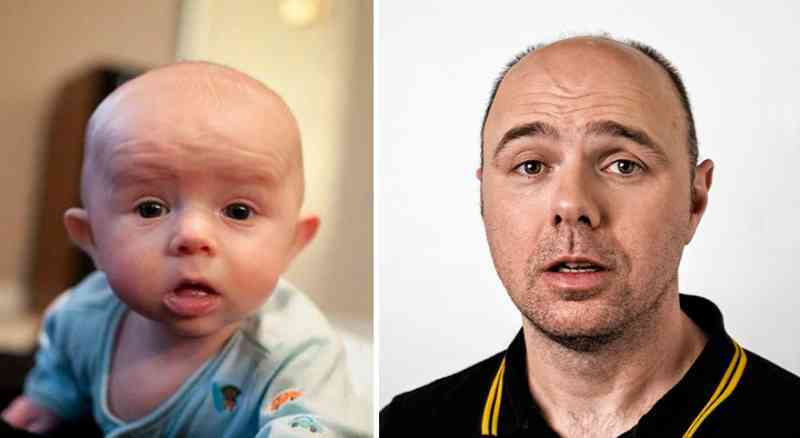 Honestly, this child looks more like Karl Pilkington than Karl Pilkington looks like Karl Pilkington. 6. This little girl is practically the spitting image of Jaime Oliver, they even have the same hairstyle and forehead shape! Even their lips seem to be the same. 7. 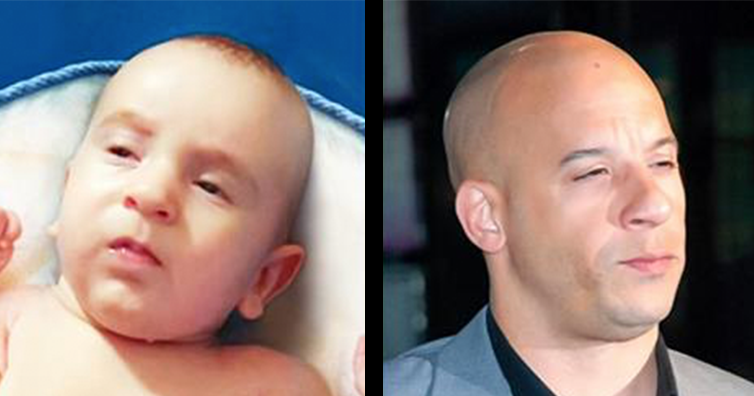 This baby looks 100% like Vin Diesel’s twin and it’s actually amazing… Just look at that resemblance! 8. This kid seems like a relative of Gordon Ramsay if you ask us. It even looks like he’s wearing a chef’s coat! Are they destined to be the next master chef? It’s possible! The responses on the original tweet are amazing too, totally worth a scroll.